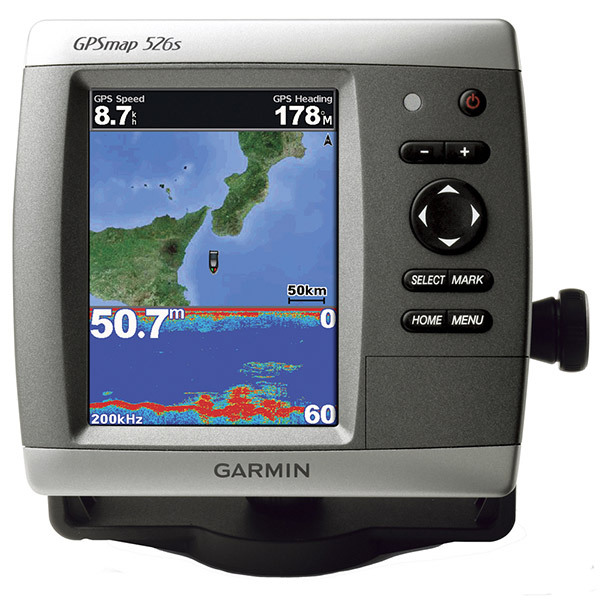 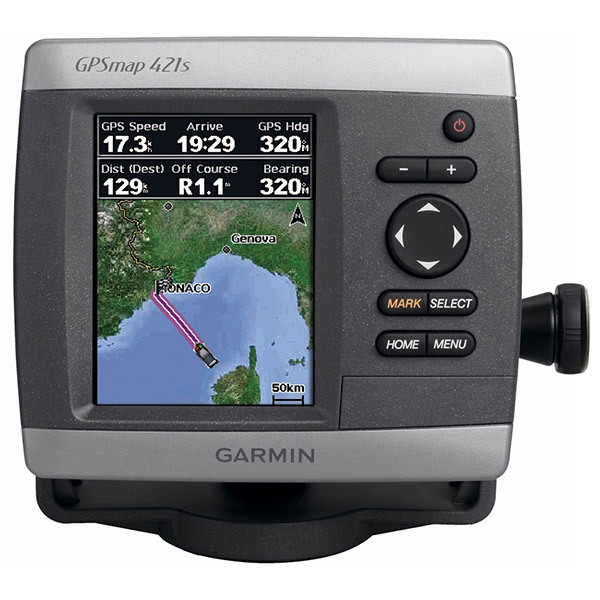 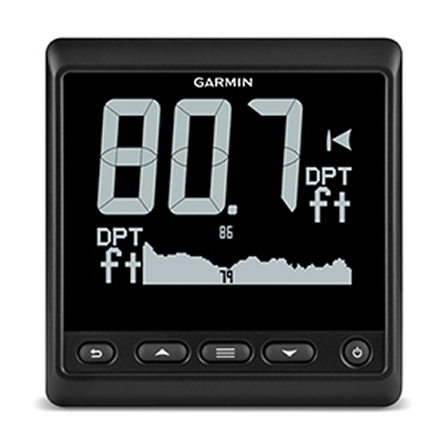 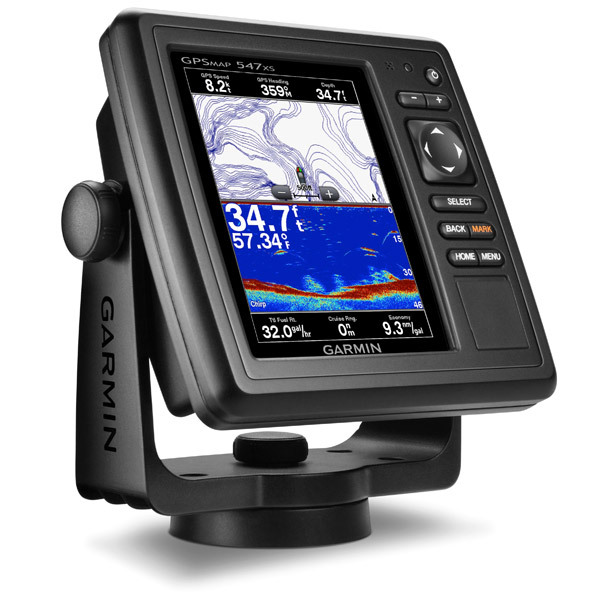 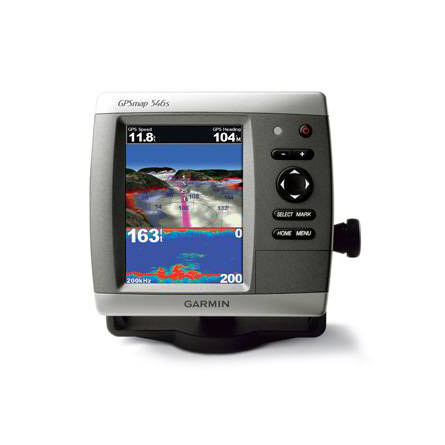 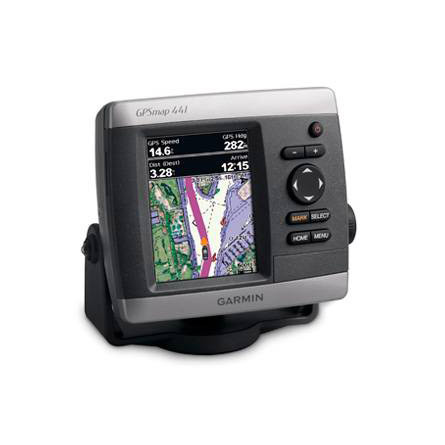 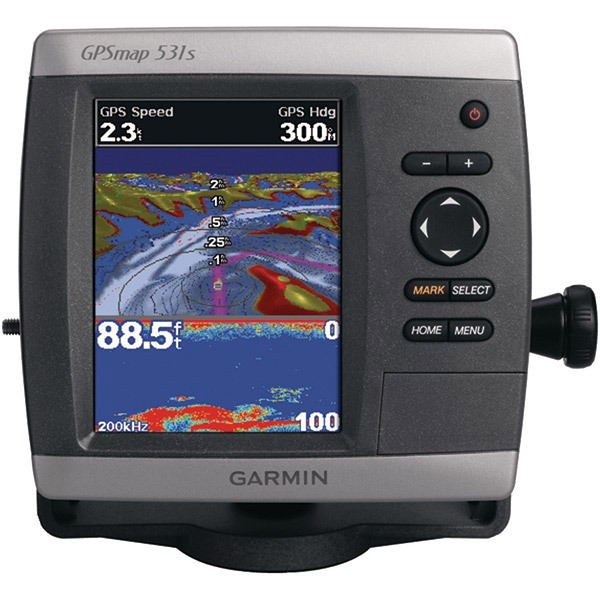 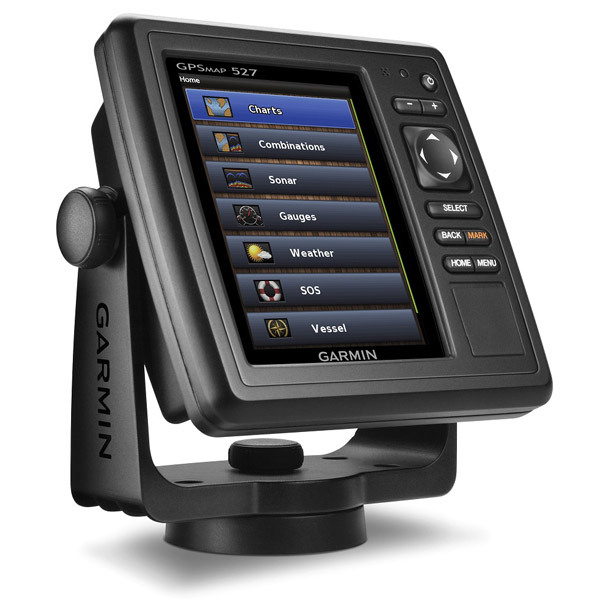 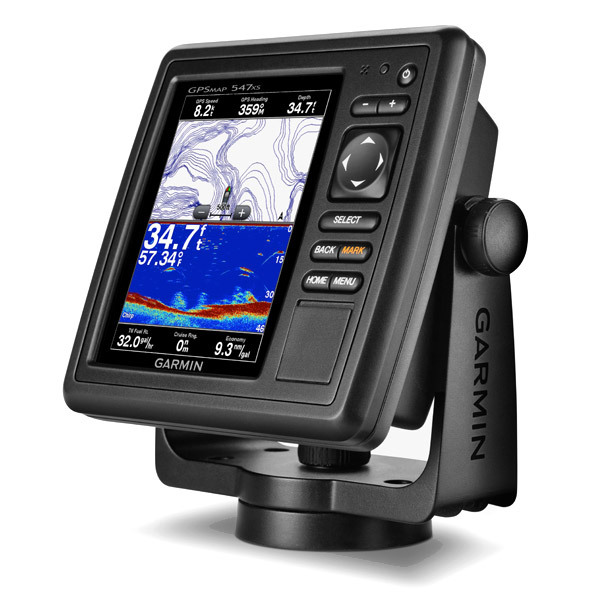 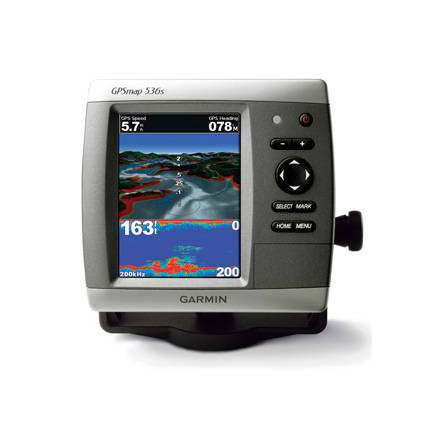 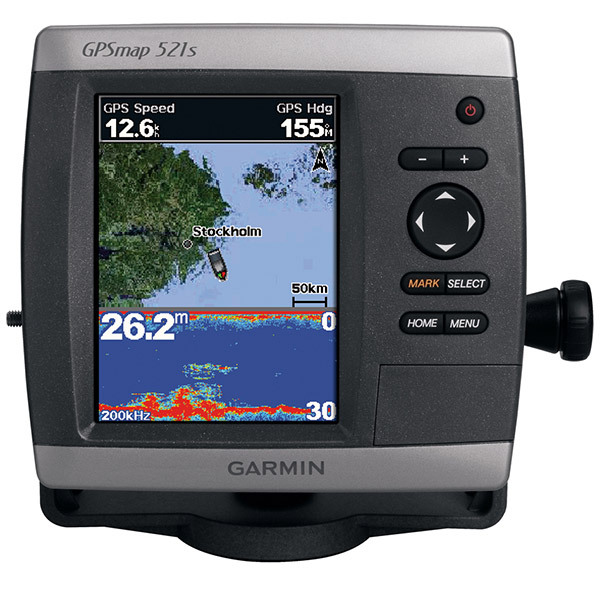 The Garmin GPSMAP 547xs chartplotter features a 5-inch VGA display and 60 percent more processing power than the previous generation, which means faster zooming and panning. 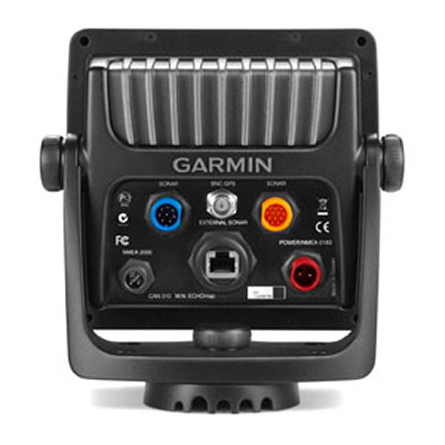 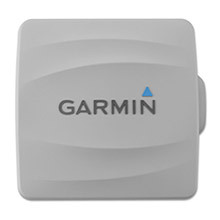 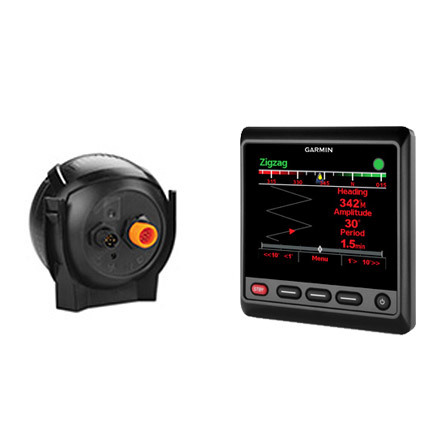 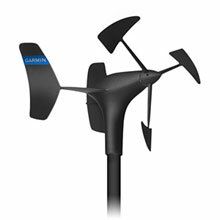 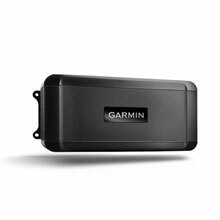 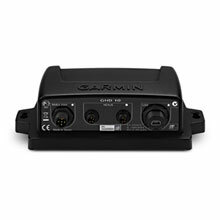 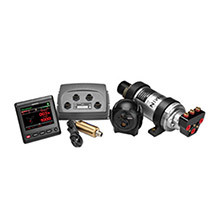 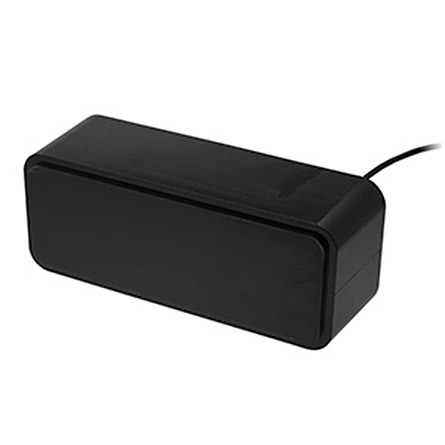 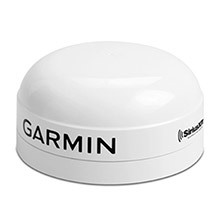 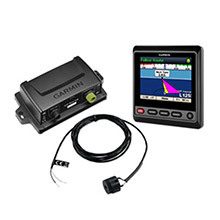 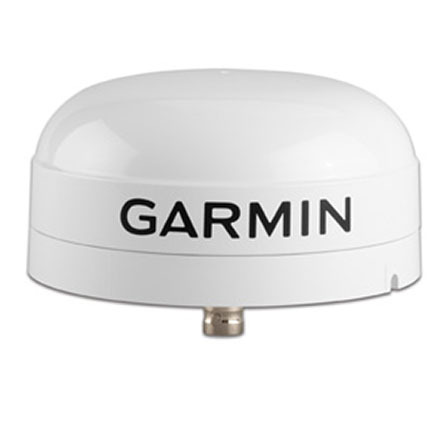 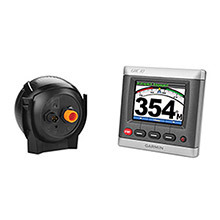 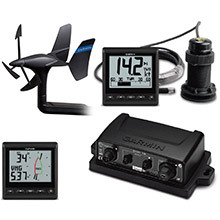 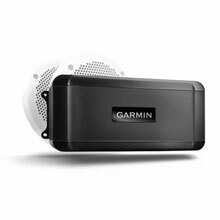 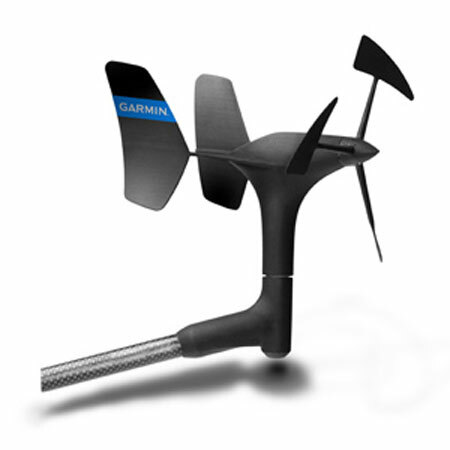 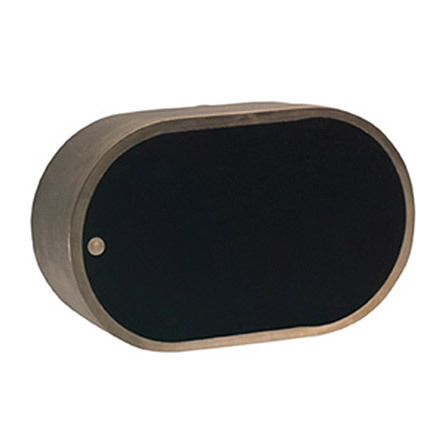 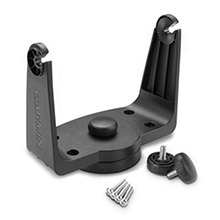 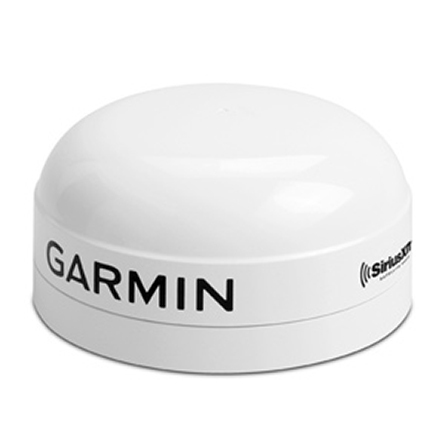 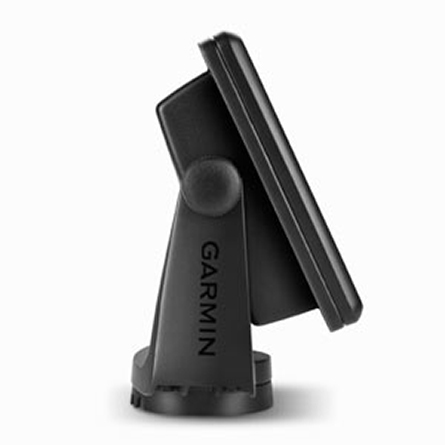 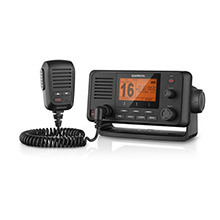 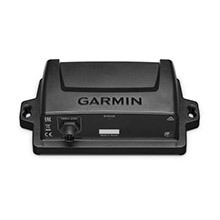 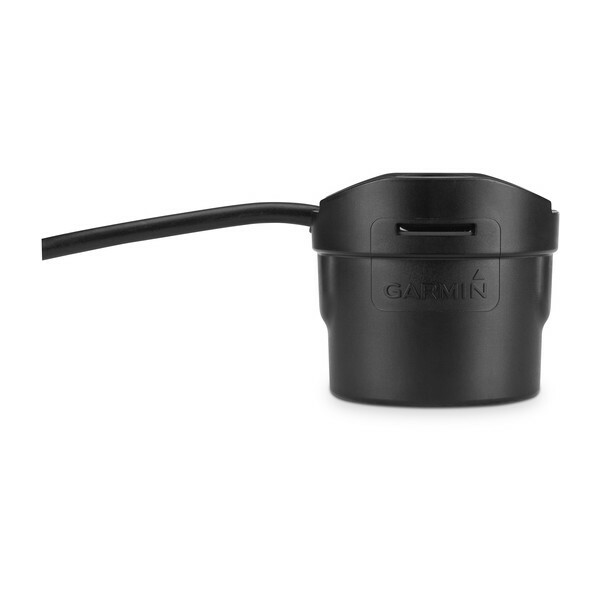 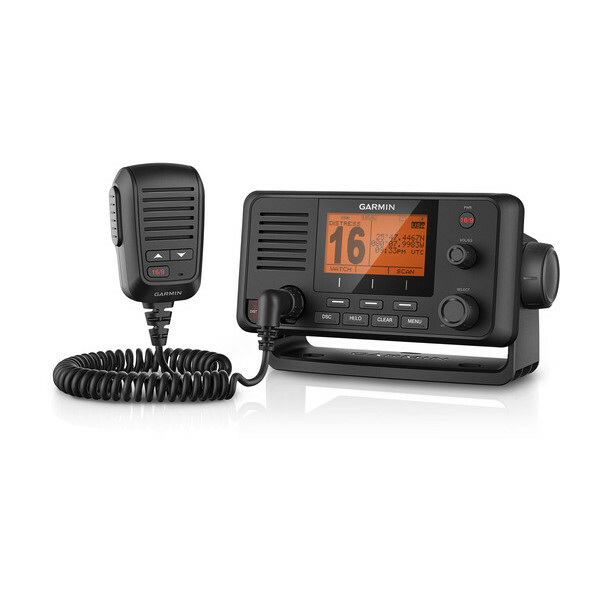 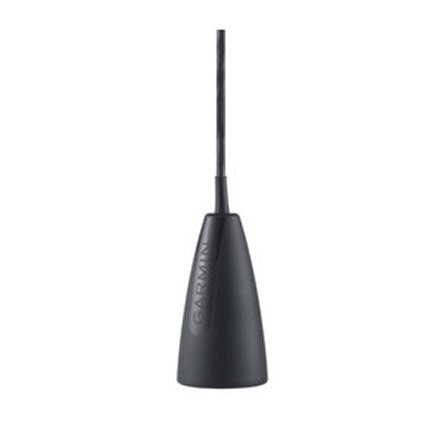 The built-in high-sensitivity 10 Hz Garmin GPS/GLONASS receiver gives you position and heading updates 10 times each second, and shows fluid vessel movement, dramatically improving your ability to mark and navigate your way to 5,000 waypoints. 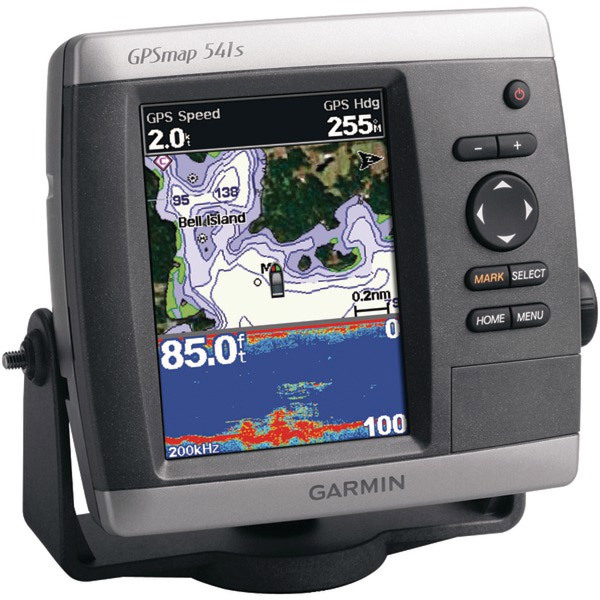 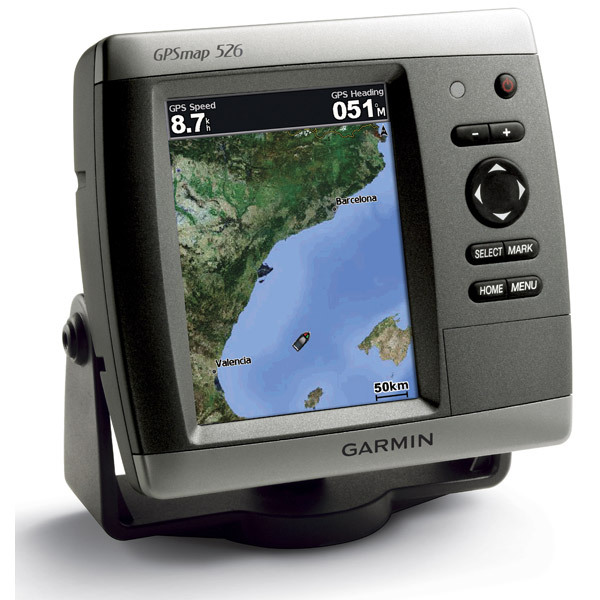 The GPSMAP 547xs is preloaded with US offshore and US lakes cartography, and includes full wireless connectivity. 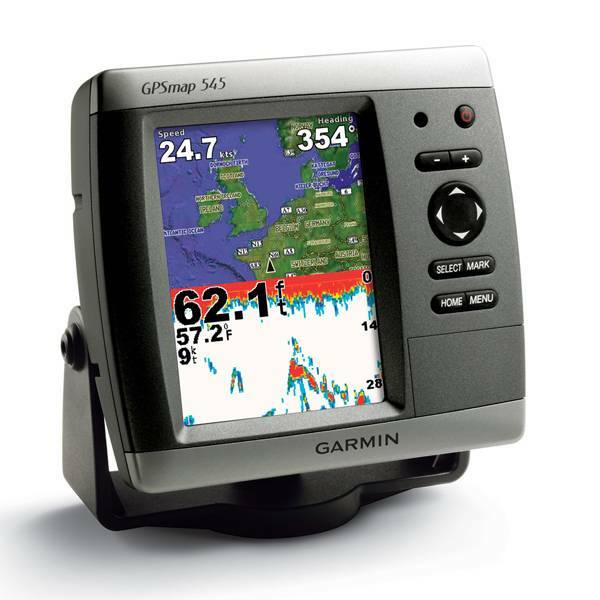 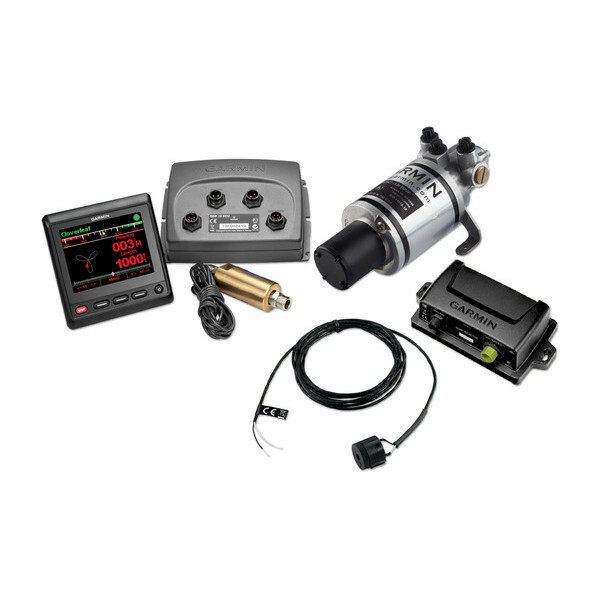 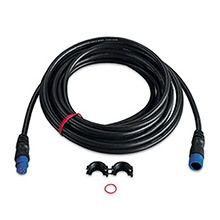 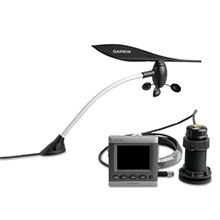 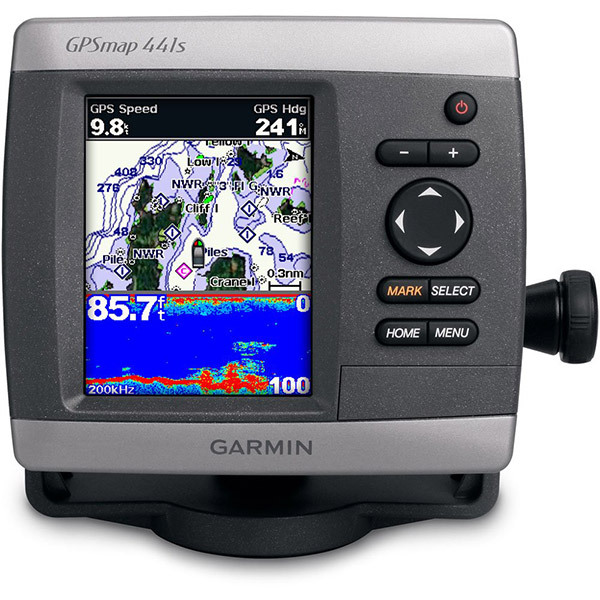 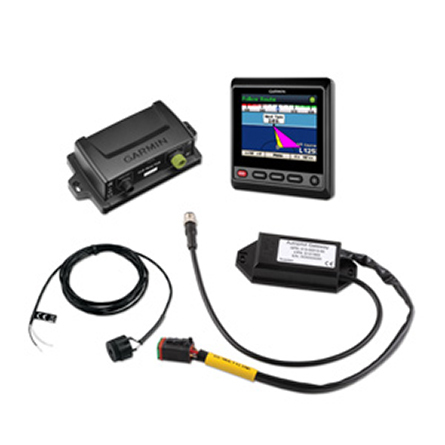 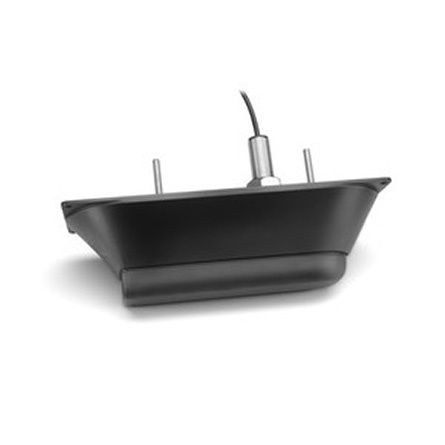 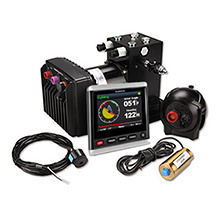 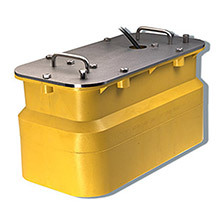 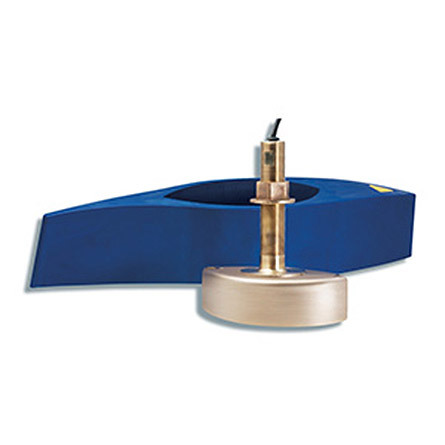 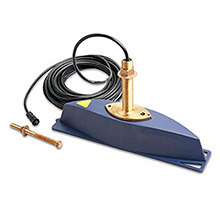 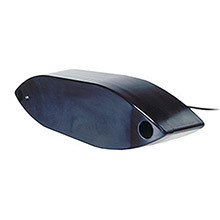 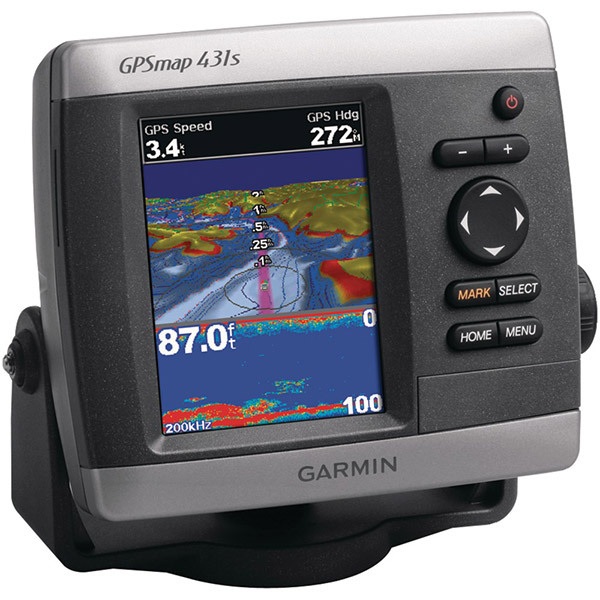 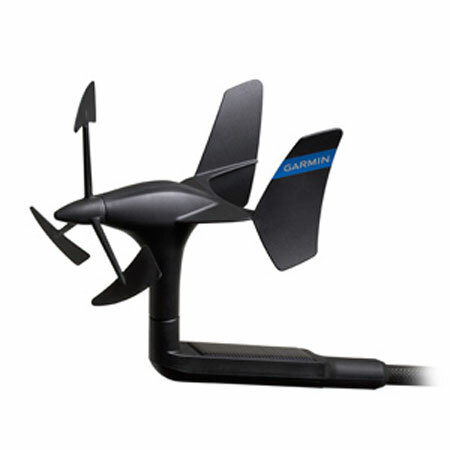 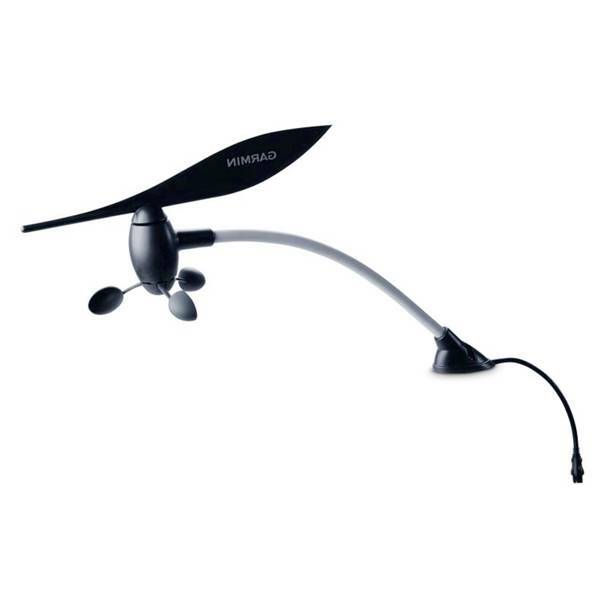 The GPSMAP 547xs includes HD-ID sonar with transducer and CHIRP capability. 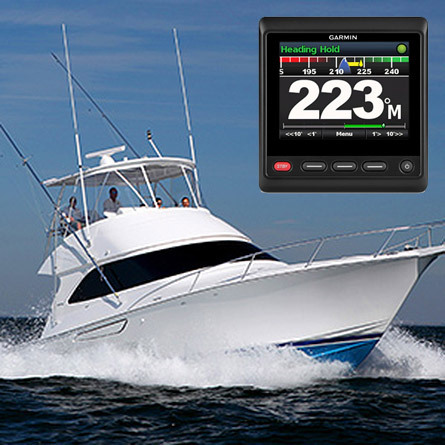 The sonar recording coordinates the timing of the sonar return with your boat’s position, saving digital information on the map. 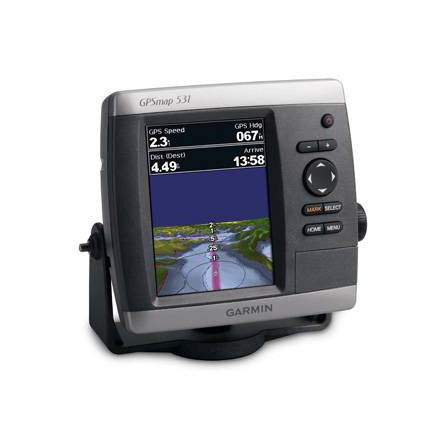 The new GPSMAP combo gives you 60 percent more processing power than the previous generation, which lets you zoom and pan even faster. 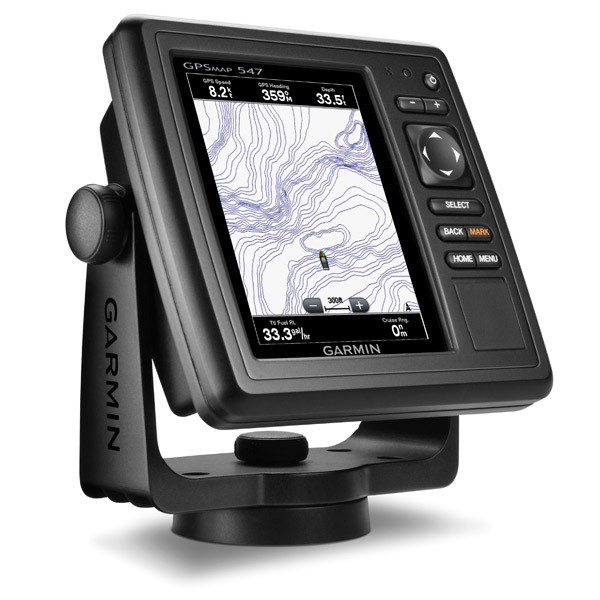 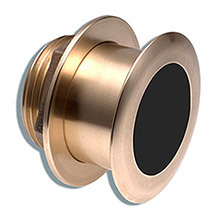 With Garmin’s exclusive HD-ID target tracking technology, you get better separation and definition of images, giving you a clear picture of what’s below. 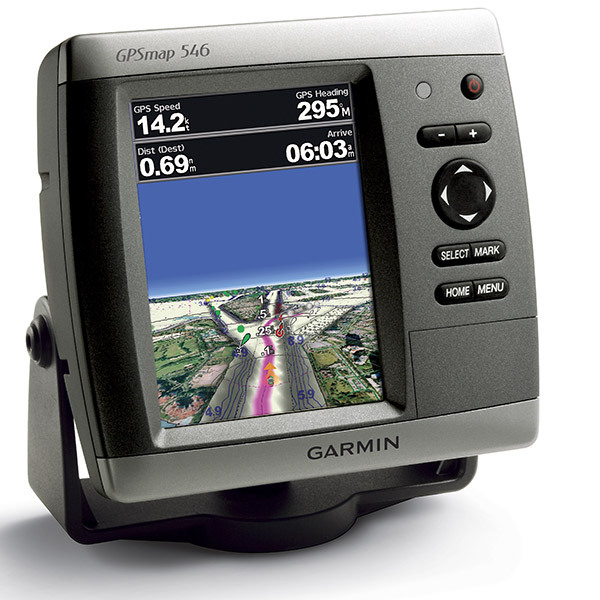 You’ve been waiting for CHIRP technology, and here it is, built into the GPSMAP 547xs. 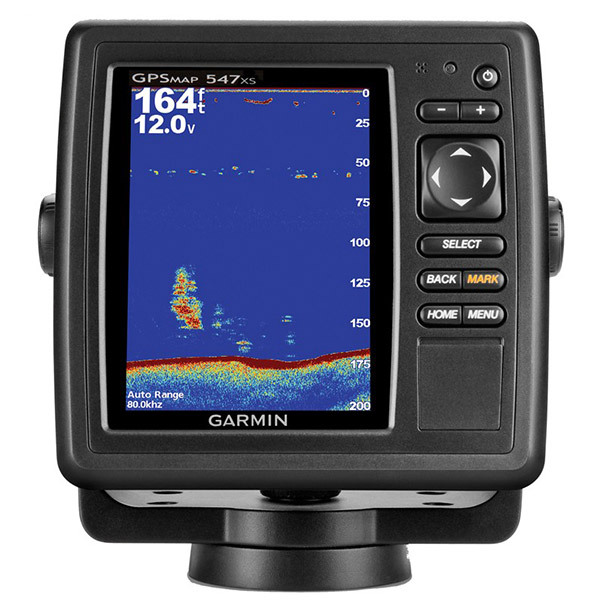 CHRIP sweeps multiple frequencies, allowing better focus on fish at certain depths. 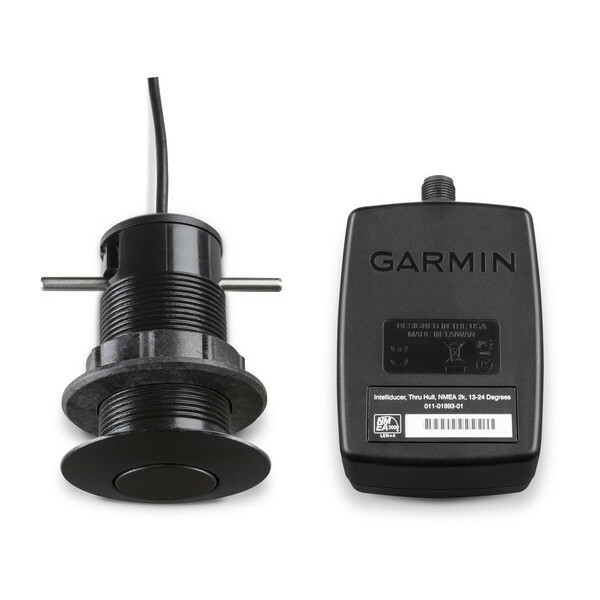 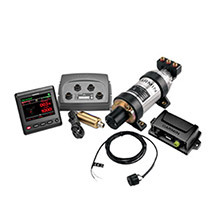 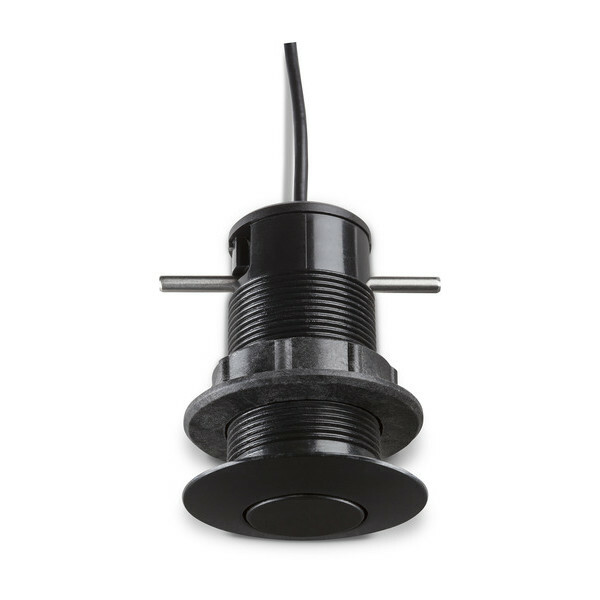 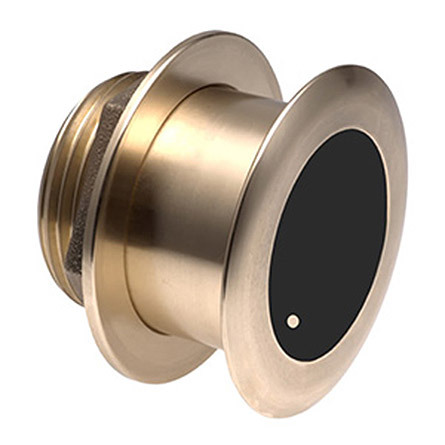 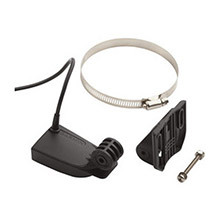 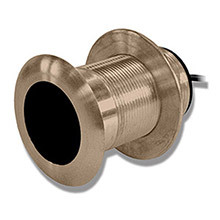 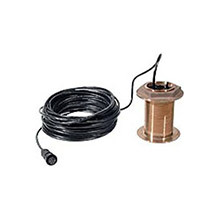 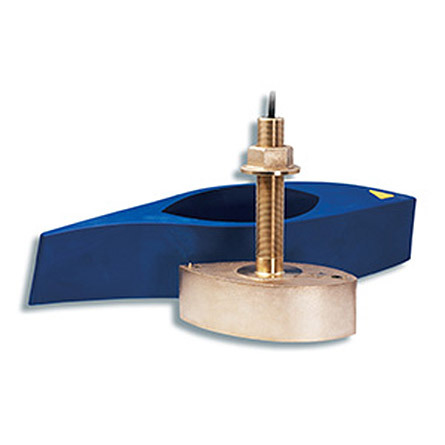 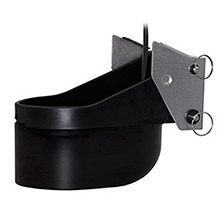 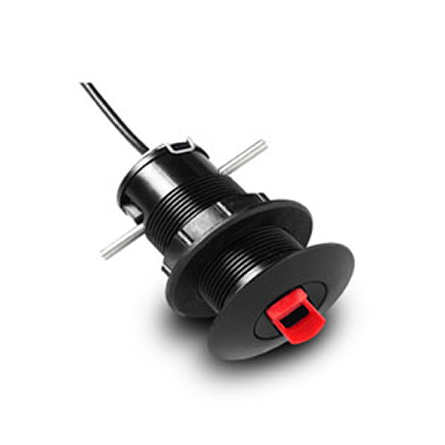 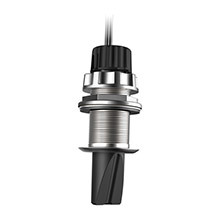 The CHIRP transducer is sold separately. 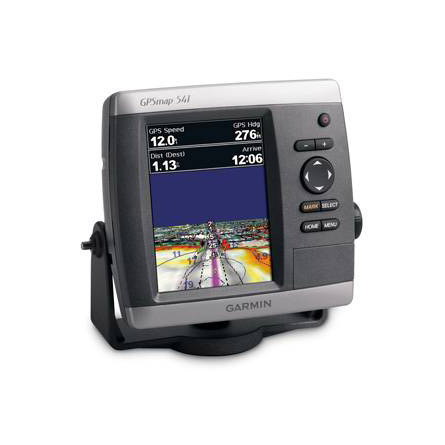 You can mount your device with the bail mount, flush mount or flat mount, which means you’ll always be able to see your GPSMAP 547xs. 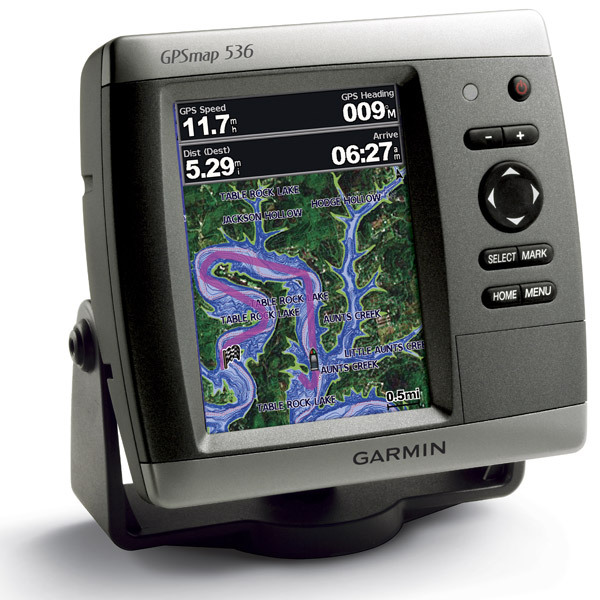 Highly detailed offshore marine maps, plus satellite imagery, enhanced 3-D maps, Auto Guidance technology, aerial photographs and coastal roads with points of interest. 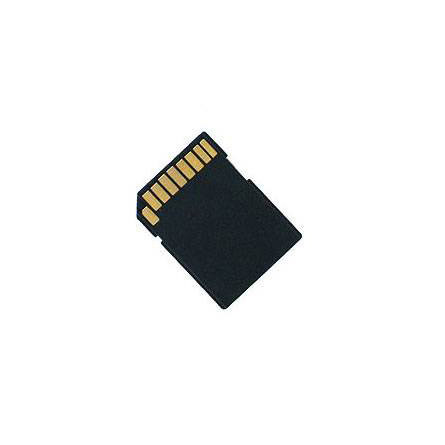 Inland Lakes Vision micro SD card with adapter. 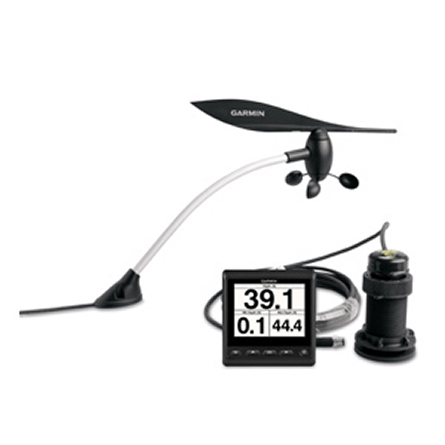 Comprehensive coverage of thousands of freshwater lakes throughout the U.S. plus satellite imagery, enhanced 3-D maps, and Auto Guidance technology. 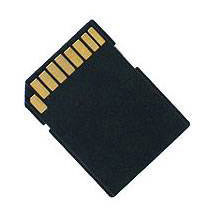 Maps are conveniently recorded on a micro SD card for the easy computer-free installation. 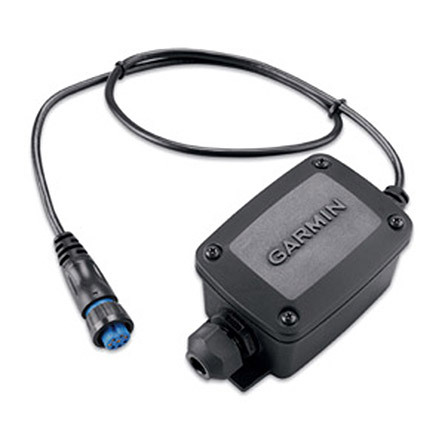 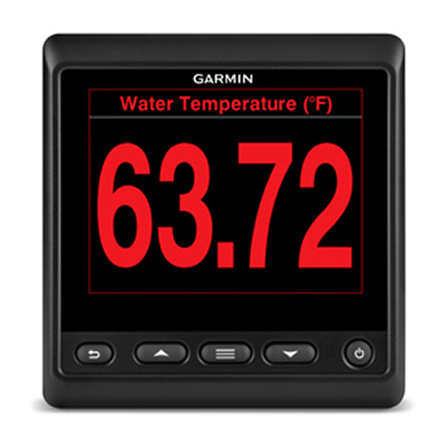 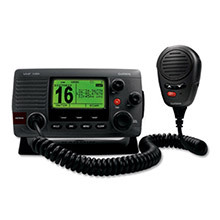 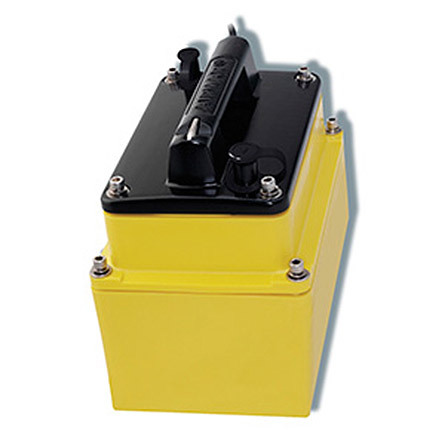 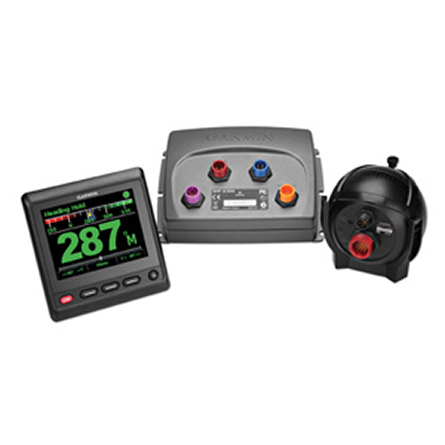 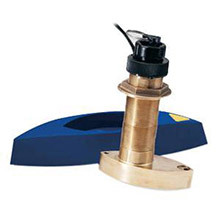 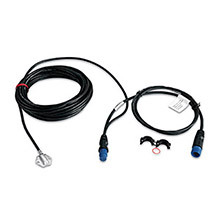 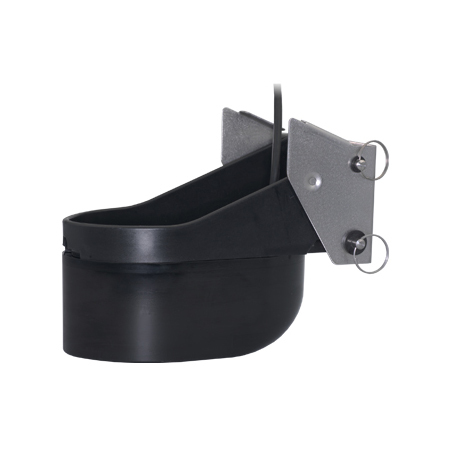 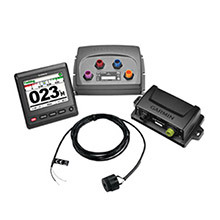 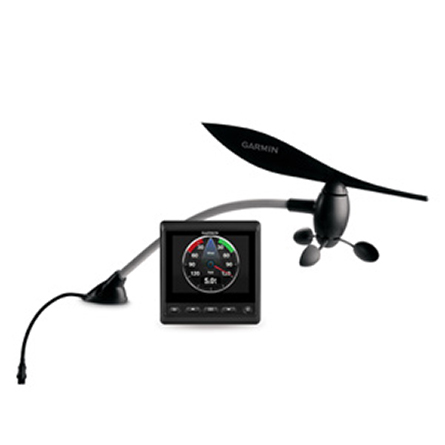 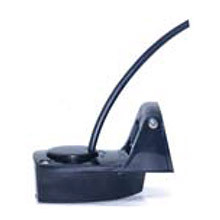 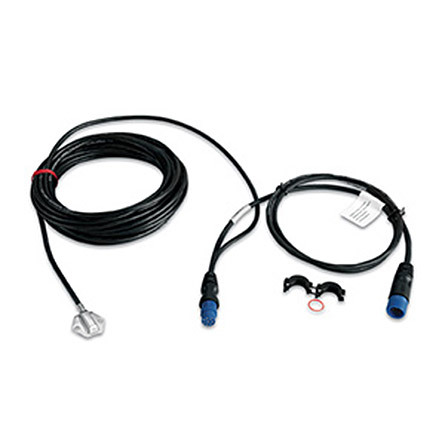 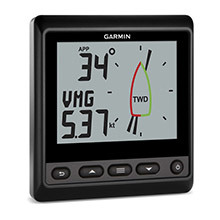 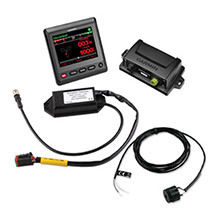 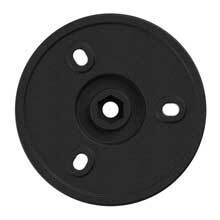 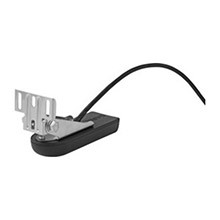 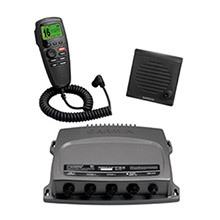 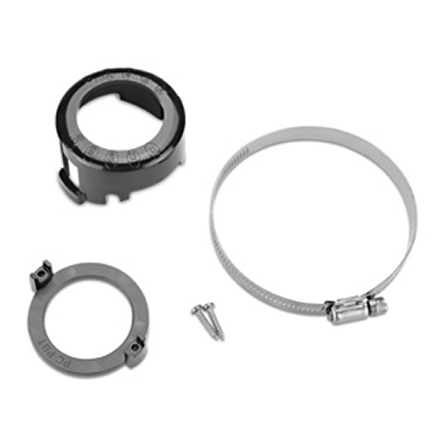 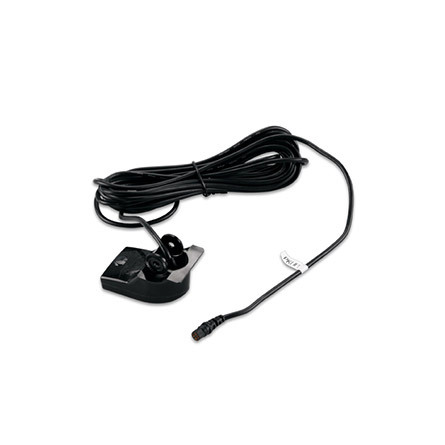 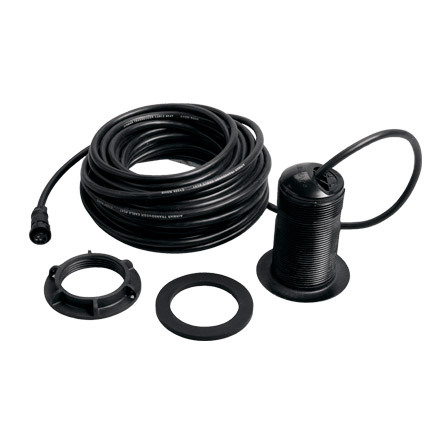 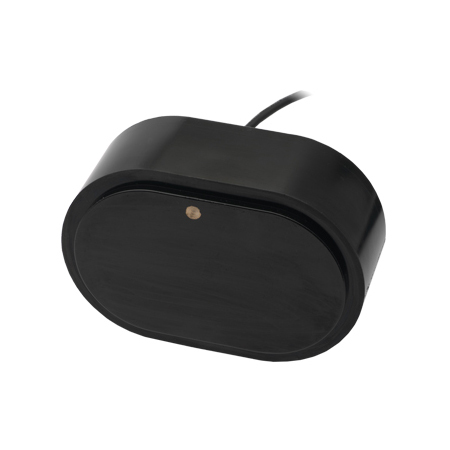 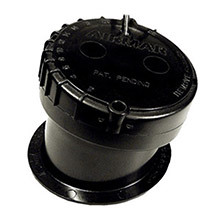 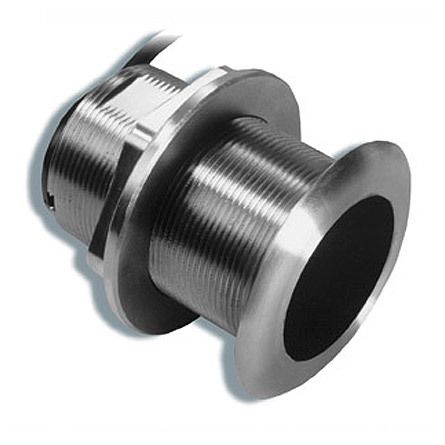 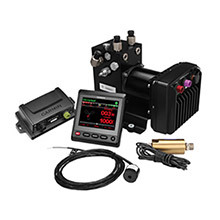 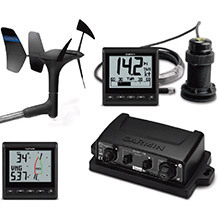 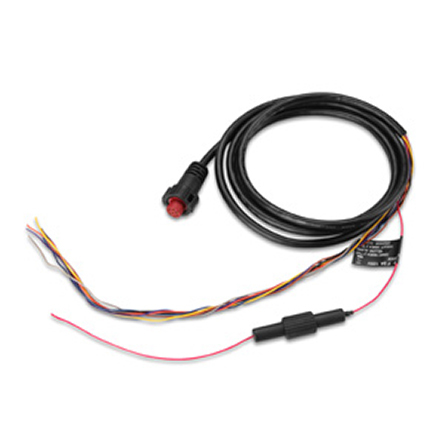 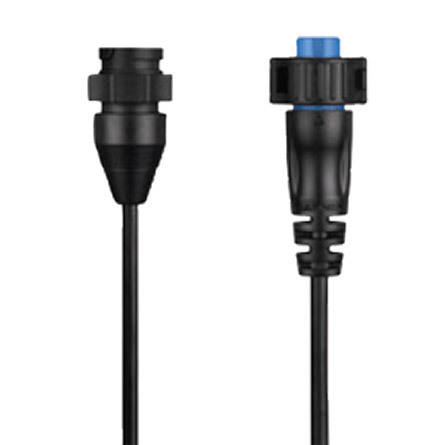 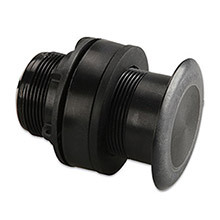 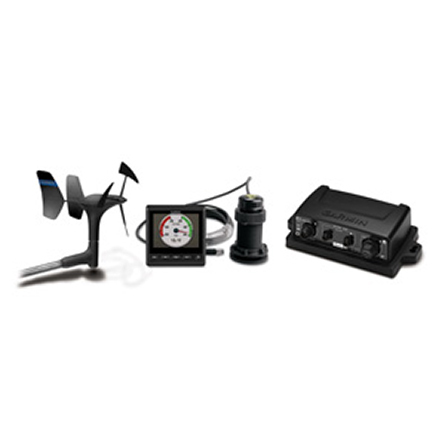 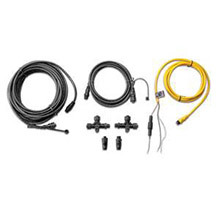 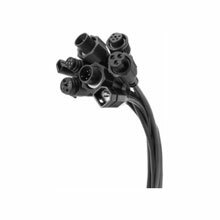 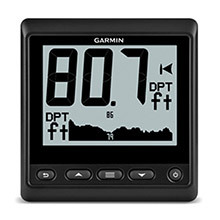 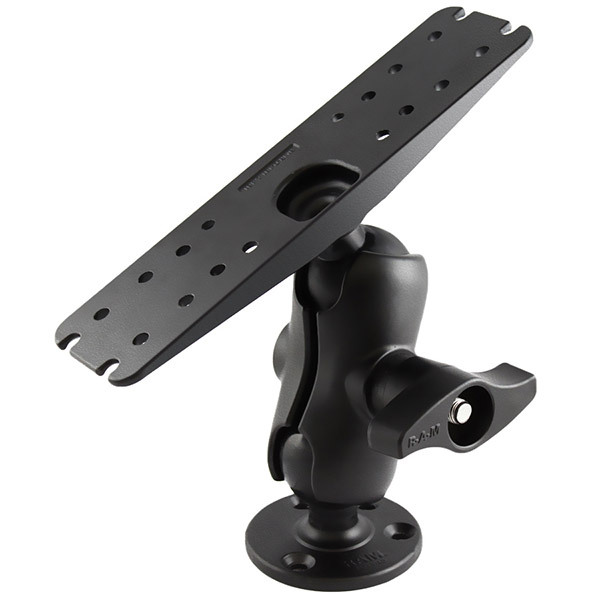 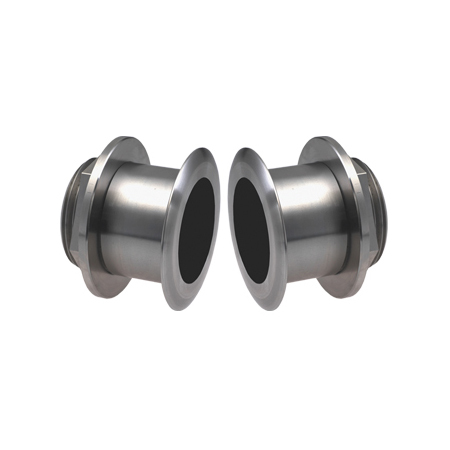 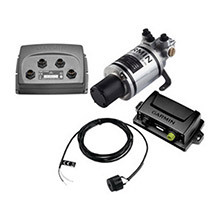 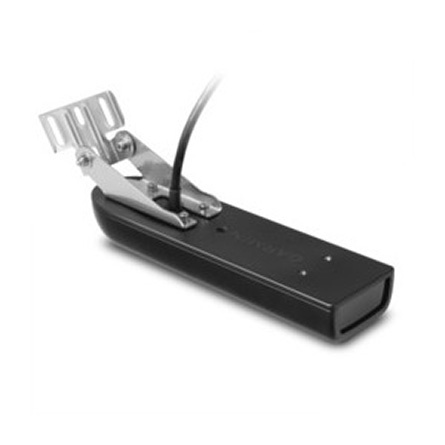 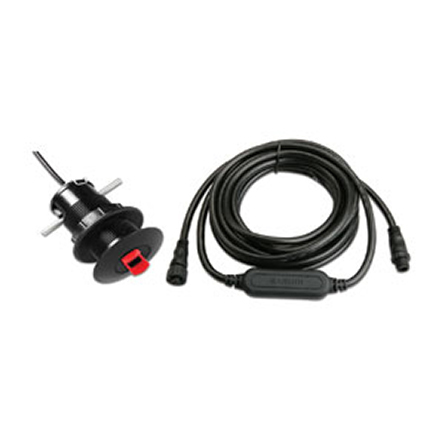 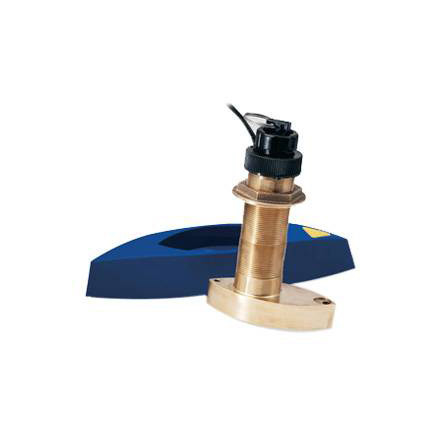 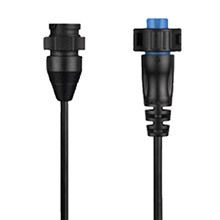 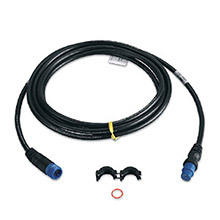 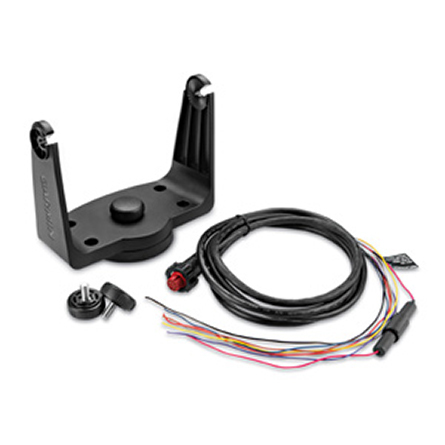 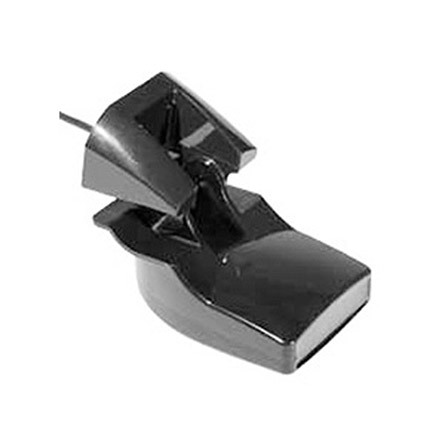 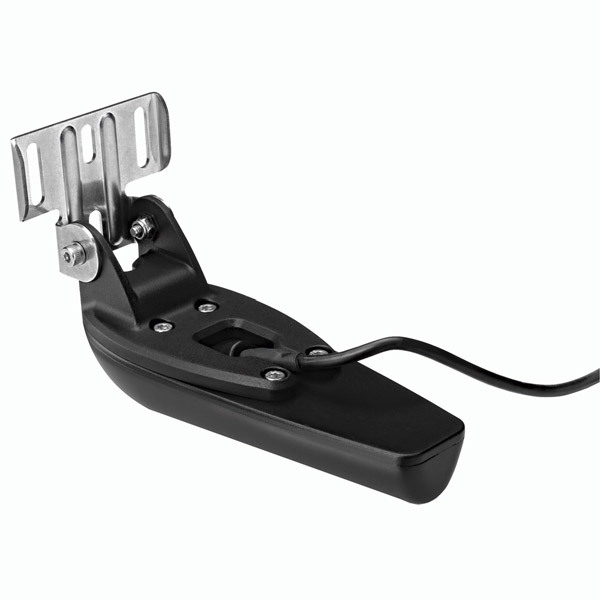 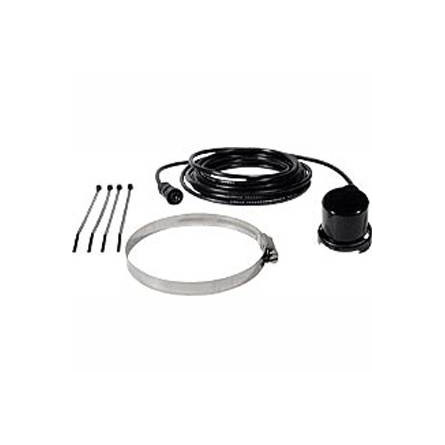 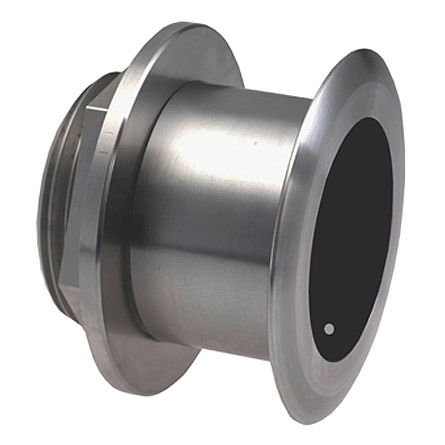 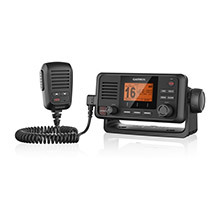 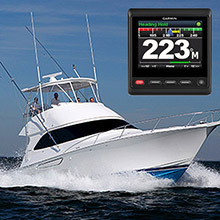 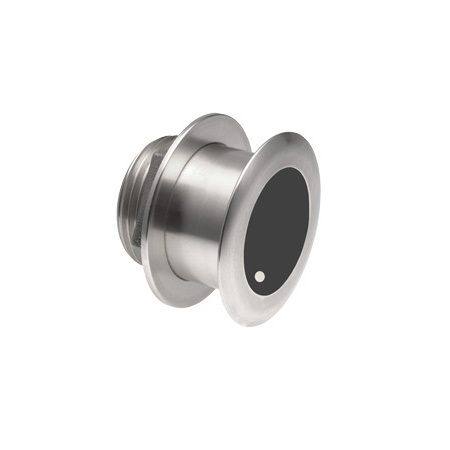 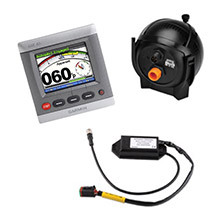 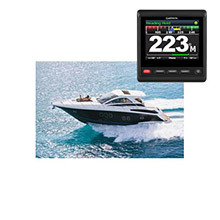 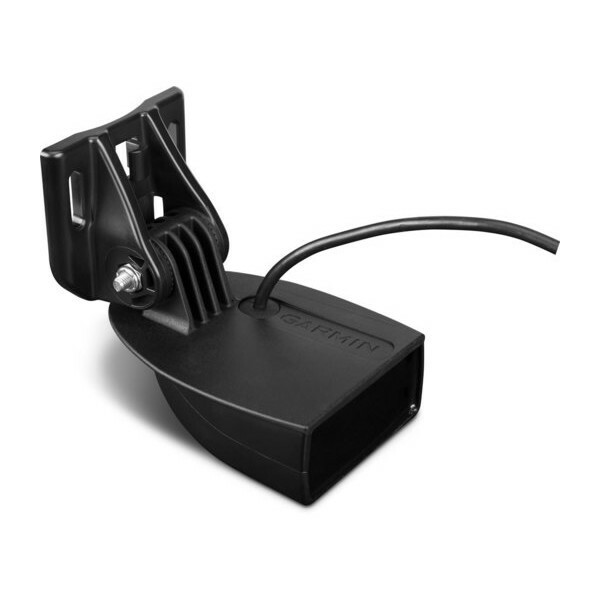 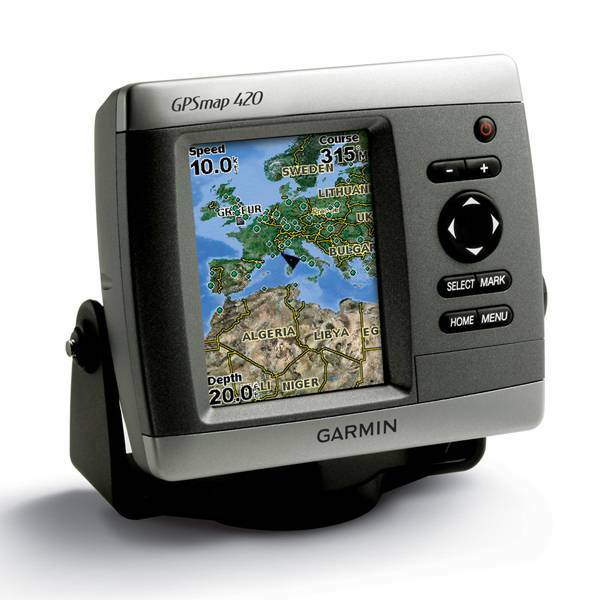 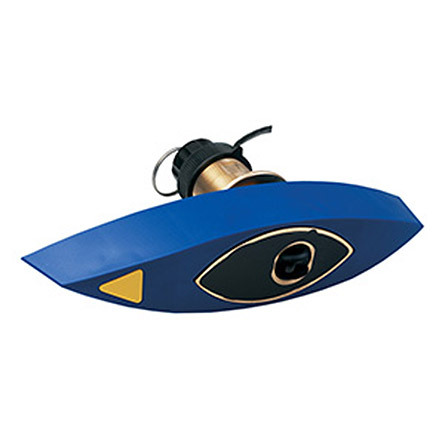 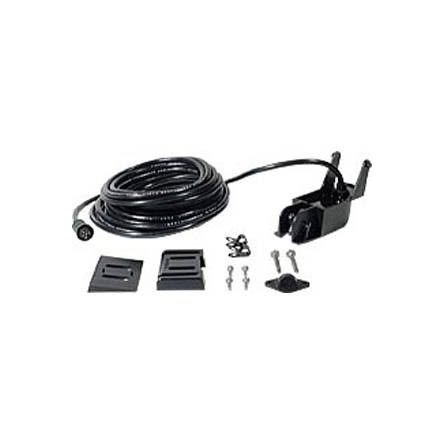 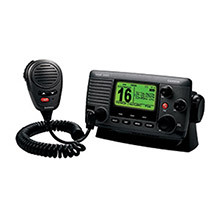 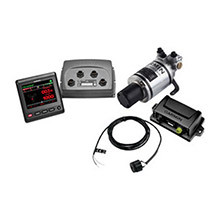 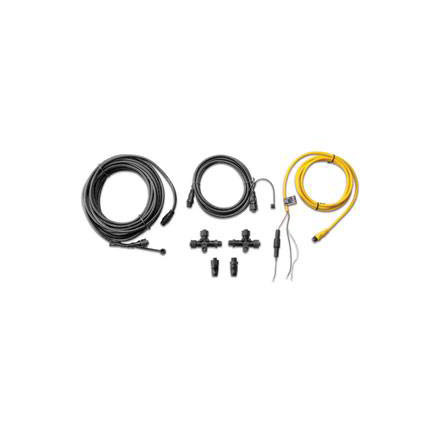 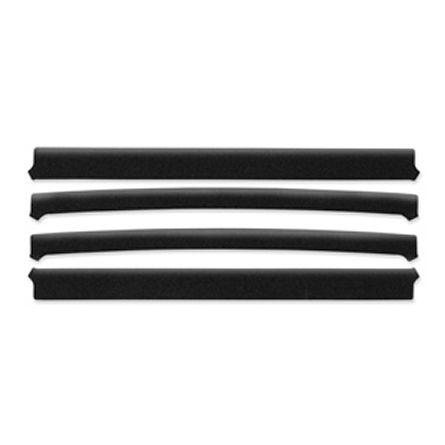 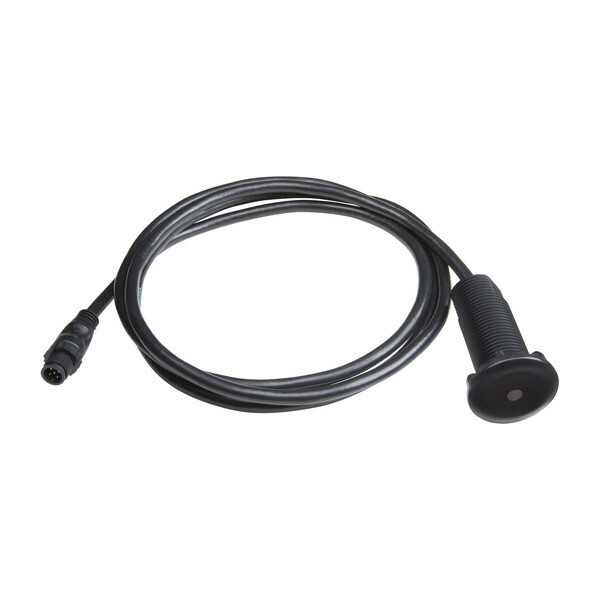 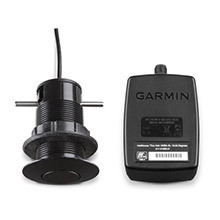 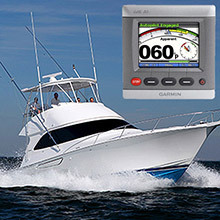 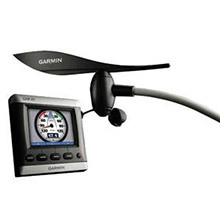 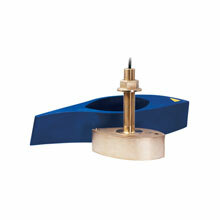 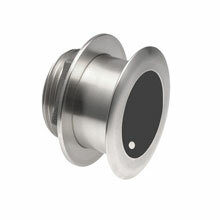 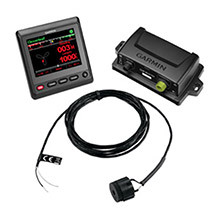 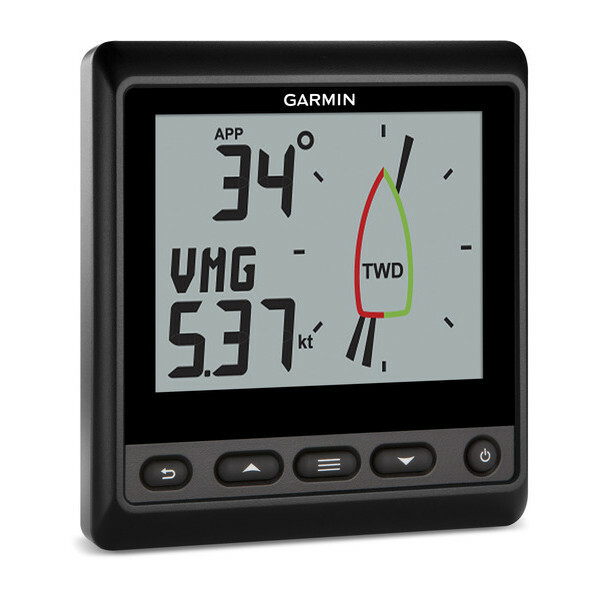 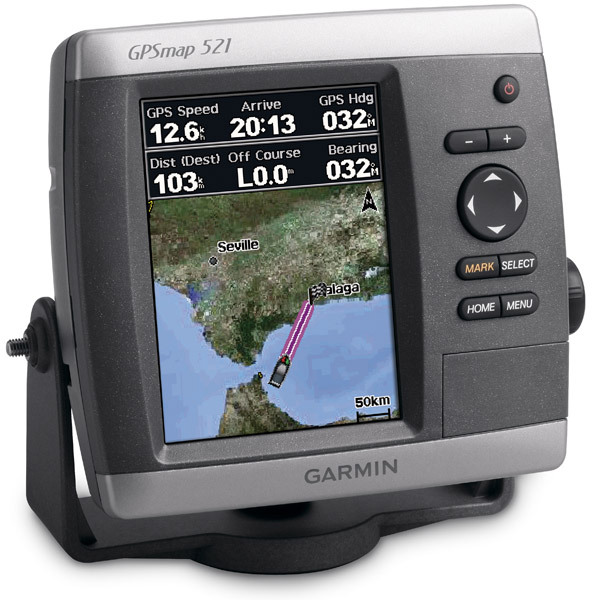 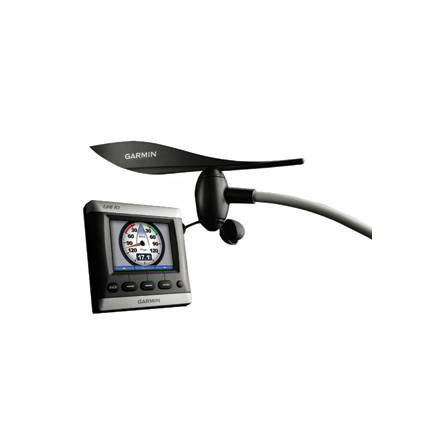 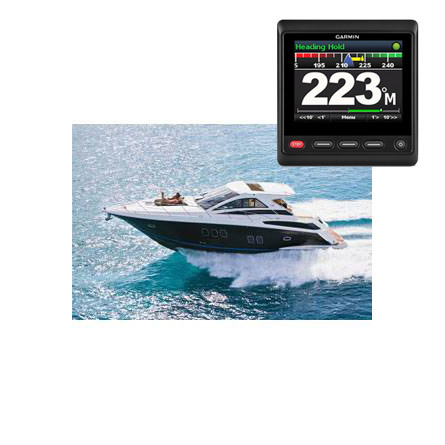 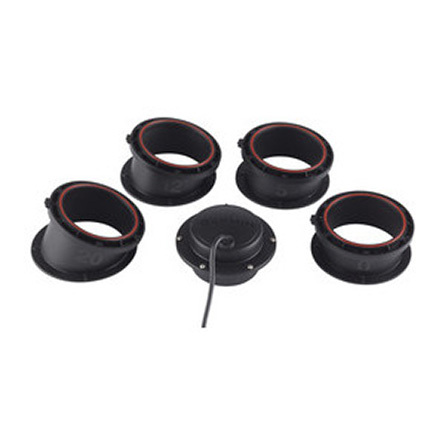 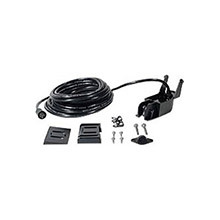 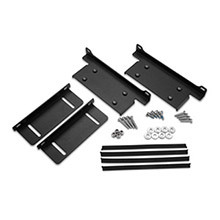 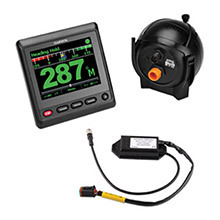 Compatible with the GPSMAP 4000 -7000 and 400 - 700 series chartplotters. 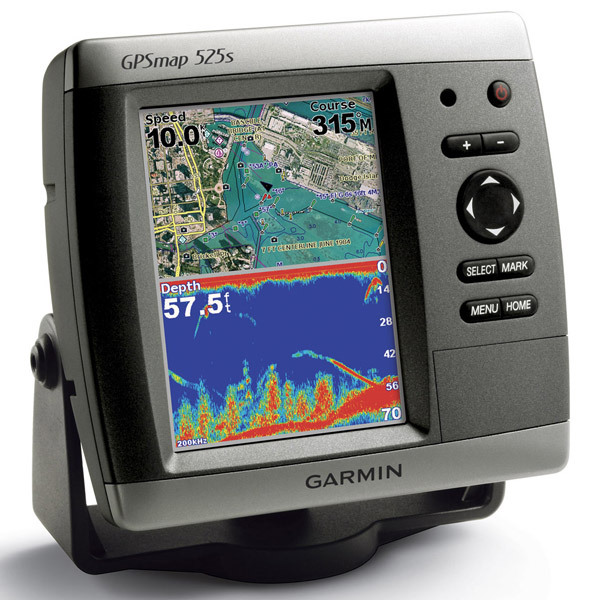 Detailed offshore BlueChart g2 marine maps to help you navigate — plus enhanced 3-D maps and rich detail and content. 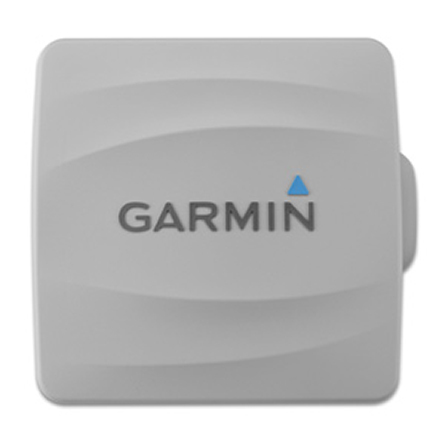 Maps are conveniently recorded on a micro SD card for the easy computer-free installation. 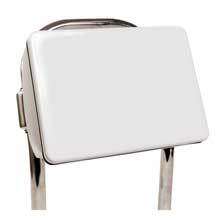 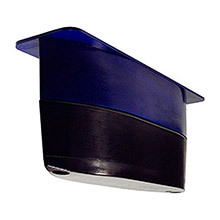 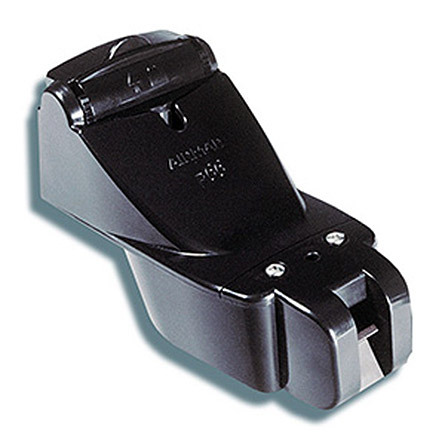 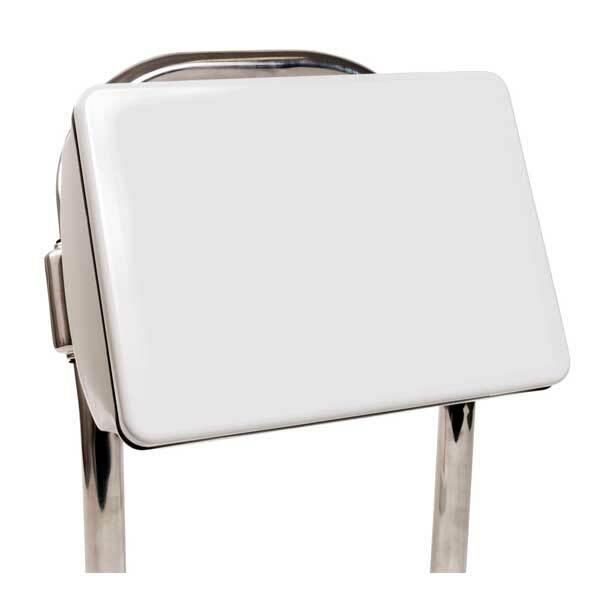 Compatible with the most chartplotters and handhelds with an SD card slot.